Additional closures may be needed throughout the month. Drivers in Waikiki may experience traffic because the makai lane of Ala Wai Blvd. will be closed for HECO construction. 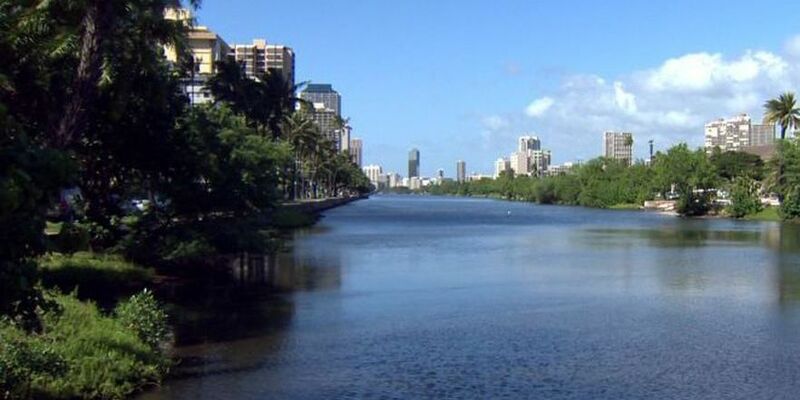 WAIKIKI (HawaiiNewsNow) - Planned cable work along the Ala Wai Canal will prompt the closure of one lane of Ala Wai Blvd. Wednesday. 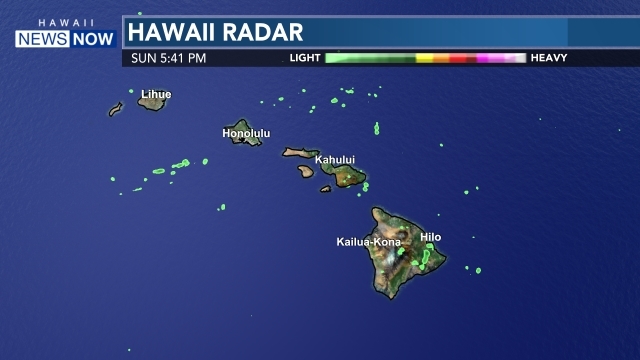 Hawaiian Electric Company said the makai lane of the boulevard will be closed between Lewers Street and Launiu Street on Wednesday from 8:30 a.m. to 3:30 p.m.
Crews will be working to assess underground utilities at the intersection of Kaiolu Street and Ala Wai Blvd. 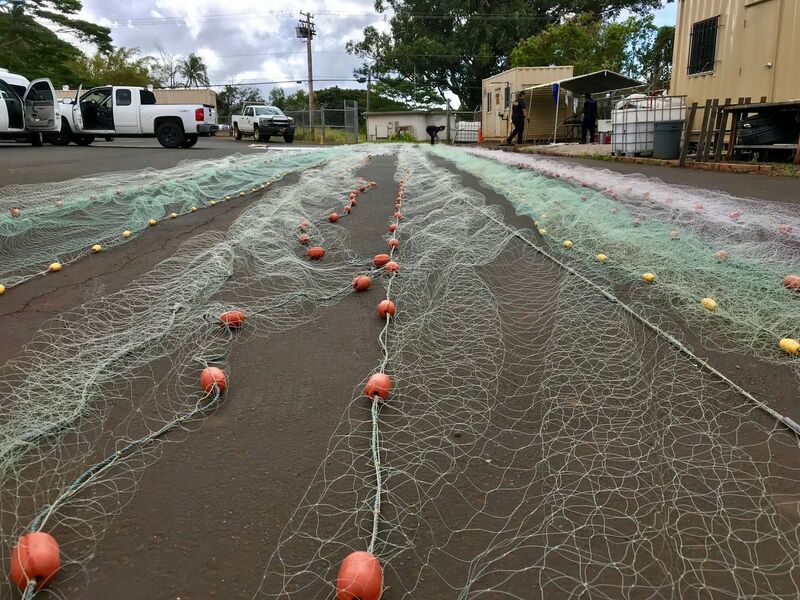 The work is part of the ongoing construction to install new 46-kilovolt cables under the Ala Wai Canal, HECO said. Additional closures may be needed throughout October.